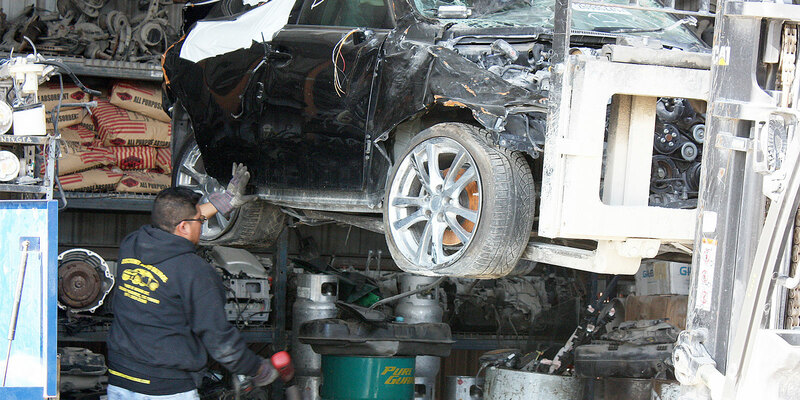 Providing quality sales and service since 1990, All Discount Auto Salvage has a large selection of new, OEM aftermarket, and recycled car parts for ALL makes and models, including foreign and domestic autos, light trucks, and vans. 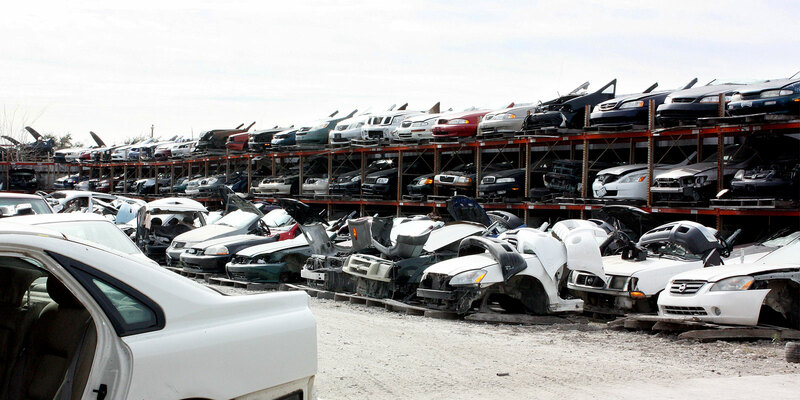 We also have the best collection of late model front clips in the Dallas-Fort Worth area! With our fully computerized inventory, you can search for the part you need using the tools above, or check out our New Arrivals listings to see if we might have recently acquired a vehicle with the used auto parts you need. If you're looking for a great project car, we also have rebuilders! Need help finding the right part? Let our friendly, knowledgeable staff help you! Looking for front-end clips and body parts? We keep our stock protected and well-organized. 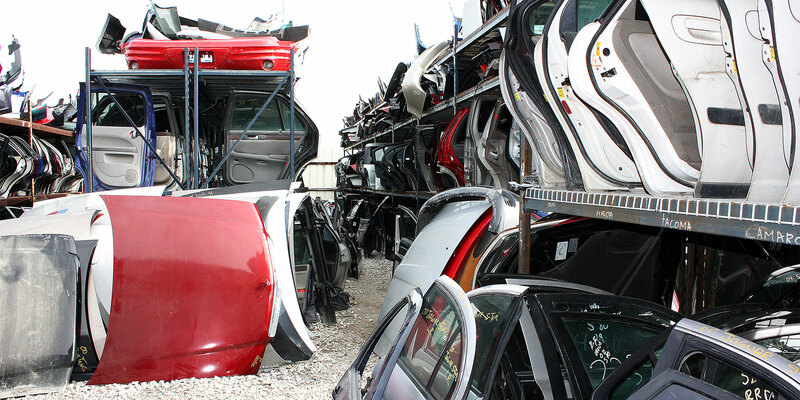 Our well-organized yard is full of quality late-model auto parts. 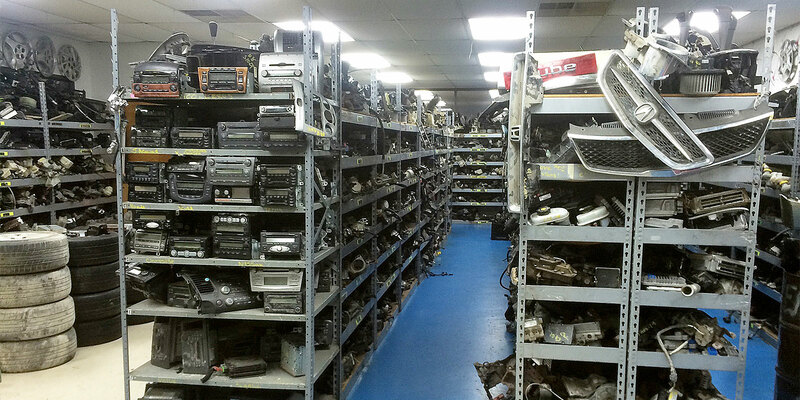 We also stock thousands of mechanical and electrical parts for all makes and models. New inventory arrives daily and is thoroughly inspected. 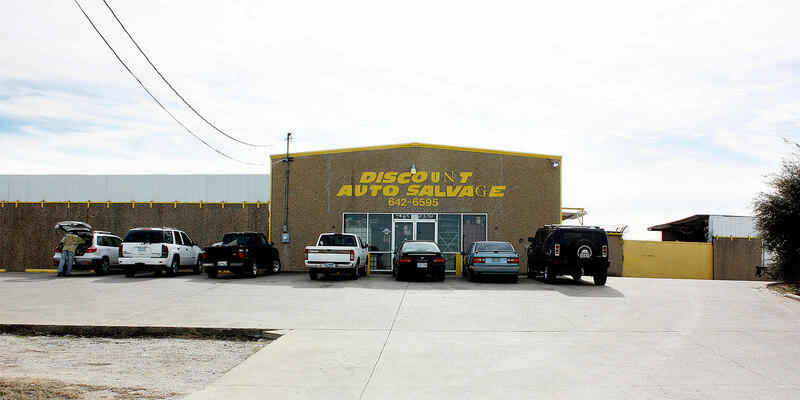 With plenty of clean, safe parking available, stop by All Discount Auto Salvage today for all your used auto parts needs!